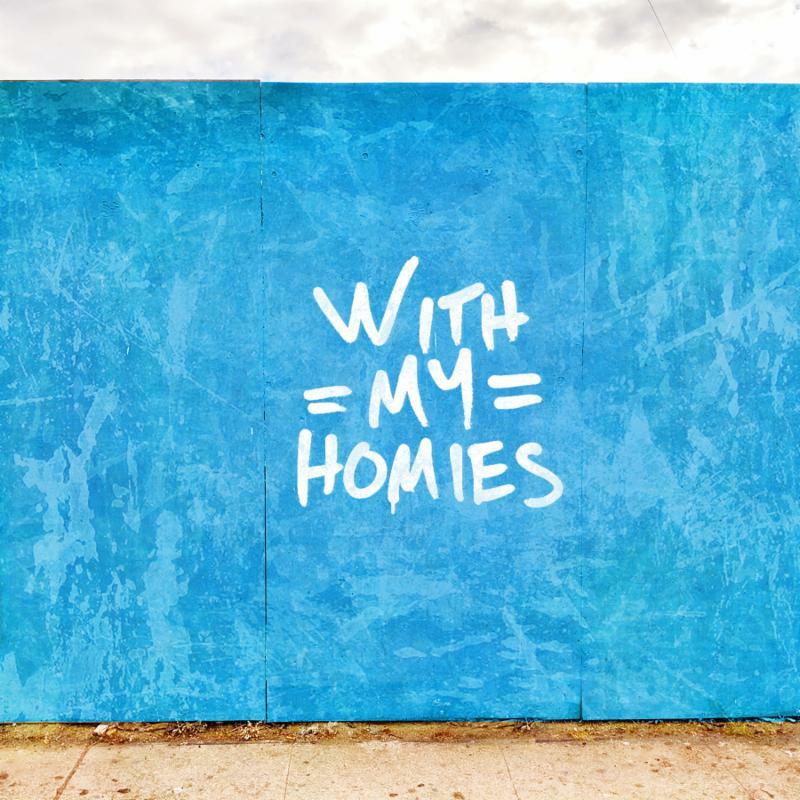 Today, November 30, TWO FRIENDS release their new single “With My Homies,” a dance-pop anthem for those who value true friends. On this bright-sounding upbeat track, Juscova & James Delaney lend their vocal talents to share the message of valuing real friends and ridding your life of fakeness. In support of the song, TWO FRIENDS will be hitting the road this winter on the “With My Homies Tour” for their largest North American tour to date. 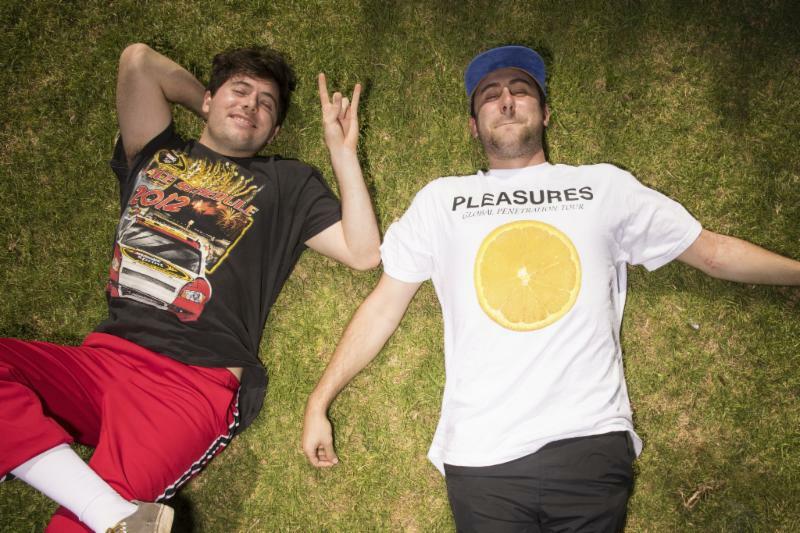 Kicking off on January 18 in Minneapolis, “The With My Homies Tour” will touch down in most major U.S. markets, bringing TWO FRIENDS’ Matt Halper and Eli Sones to venues such as Irving Plaza in NYC, Concord in Chicago, the Fonda Theatre in Los Angeles and the Gothic Theater in Denver for the first time. The full routing follows below. Known for their viral remixes of Red Hot Chili Peppers‘ “Otherside,” Dua Lipa‘s “IDGAF,” Charlie Puth‘s “How Long,” The Killers’ “Mr Brightside” and Kanye West‘s “Touch The Sky,” as well as their latest original offerings “Bandaid,” “Just A Kid,” and “Emily,” Los Angeles’ TWO FRIENDS have quickly grown from high school bedroom producers into one of the most promising songwriters in dance music. Meanwhile for the last two years, they have made music mixes that have been soundtrack staples for college parties and tailgates nationwide with their Big Bootie mixes which highlights their skillful edits of many favorite songs and remixes from top pop, rock, hip-hop and EDM artists. Clocking in at one hour long, their latest– Vol. 14–features 193 songs including their own edit of EDM classic “Sandstorm” by Darude as well as tracks by Jay-Z, Justin Timberlake, Tiesto, Calvin Harris, Eminem, Cardi B, Kygo, Ludacris, Jonas Brothers, Camila Cabello, blackbear, Tyga, Avicii, Flux Pavillion and many, many more. Read the full track list here: http://smarturl.it/BB14Tracklist Since itsrelease earlier this fall, it’s clocked in over 1.8 million streams on Soundcloud. That day it trended on Google searches. Vol. 14 is one of five Big Bootie mixes that TWO FRIENDS currently has in the Top 20 for the most played Dance/EDM in the USA for all of Soundcloud.